GMIT Mayo will host a Human Rights seminar in conjunction with the Rights Review Committee of Western Care Association and Mayo Self Advocacy, in the Mayo campus on Tuesday, October 16, at 6pm, as part of Mayo Social Inclusion week. This seminar seeks to raise awareness and share information in relation to rights issues for individuals with disabilities. The seminar will focus on the UN Convention on the Rights of Persons with Disabilities. The UN Convention was ratified in March 2018 and came into force on April 19. The purpose of the convention is to promote, protect and ensure the full and equal enjoyment of all human rights and fundamental freedoms by all persons with disabilities. The convention covers civil and political rights to equal treatment and freedom from discrimination, and social and economic rights in areas such as education, health care, employment and transport. The seminar will start off with a brief introduction to the recently ratified UN Convention, followed by a screening of the short film Silent Moves, a collaboration led by GMIT graduate and Cork-born artist Aideen Barry and choreographer Emma O’Kane, as well as 27 people with disabilities from the Ridgepool Training Centre and Scannán Technologies in Ballina. After the screening there will be a discussion session based on the World Café format, where people will be asked to move around and discuss various themes that have an impact on people with disabilities like accessing work, money, education and other services. "The seminar is aimed at people with disabilities who wish to learn more about their own rights, as well as anyone who supports or cares for someone living with a disability. The event starts at 6pm in St Mary’s Hall and should finish around 7.45pm. Tea and coffee will be provided on the night." 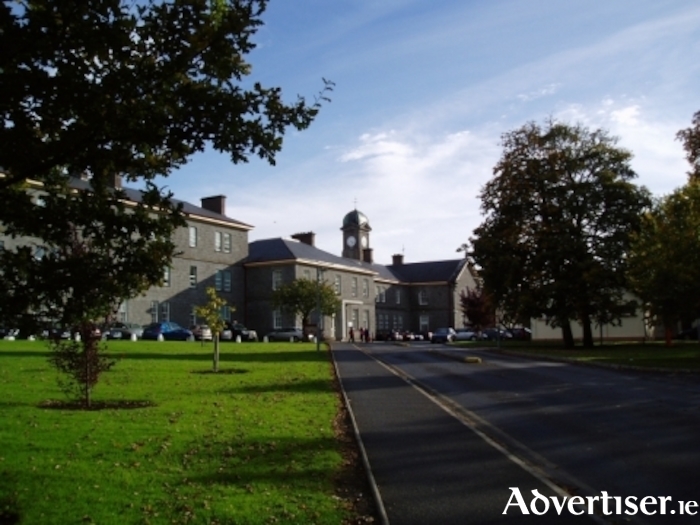 For further information on the Social Care course in the Mayo campus, see: https://www.gmit.ie/nursing-and-social-care/bachelor-arts-honours-applied-social-care.